PESHAWAR: In the wake of suicide attack on Awami National Party leader Haroon Bilour and remote control blast on the convoy of former chief minister Akram Durrani, the police have been put on high alert in all over the province. Prior NOC would be compulsory from the district administration and the police station concerned to hold public gatherings. Talking to the media, district administration spokesman Sajid Khan said that NOC for all political activities would be compulsory before holding any gathering. He said that the Election Commission has also issued SOPs for security of the politicians during the election campaign. 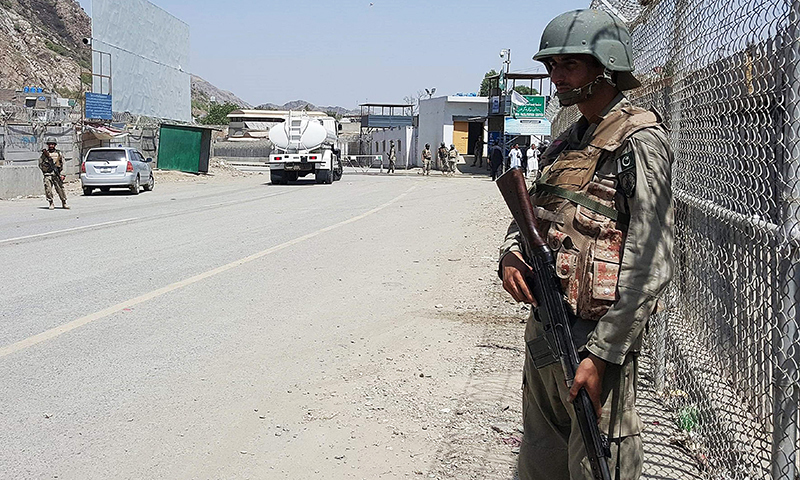 Police have been directed to keep vigilant watch over all entry points leading to Peshawar and other districts of Khyber Pakhtunkhwa as terrorists may sabotage the election campaign and process ahead of July 25 polling day. Extra contingent of the police have been deployed for the security of important personalities and their residences to thwart any future attack from the militants. The police at various check posts frisking all suspected persons about their identities while search operation inside Peshawar city has been increased to trace out suspected elements. All the hotels and residential plazas are already registered under tenant Information Act – a new law introduced by the provincial government to keep check on all rented buildings. Earlier to this, there was relatively peace in Khyber Pakhtunkhwa and police were enough relaxed in their duty for elections. After recent terror attacks in the city, the district administration and the police were directed to remain on standby position to thwart any terrorist bids. The political parties have been directed to inform the police stations before arranging any corner meeting for adequate security measures. The police and the counter-terrorism authorities are carrying out a joint operation in the city to flush out terrorist from the city. On Saturday last, a wanted terrorist involved in the killing of Fareed Khan was arrested from Kohat bust stand. The accused person was also wanted in target killing, kidnapping and remote control blasts.